South Africa’s financial services group FirstRand is in takeover talks with Aldermore, a UK-based challenger bank focused on SMEs. Aldermore has confirmed it is in “preliminary discussions” with FirstRand about a potential acquisition and that its board is “likely to recommend a firm offer”. The SME-focused bank is valued at over £1 billion. 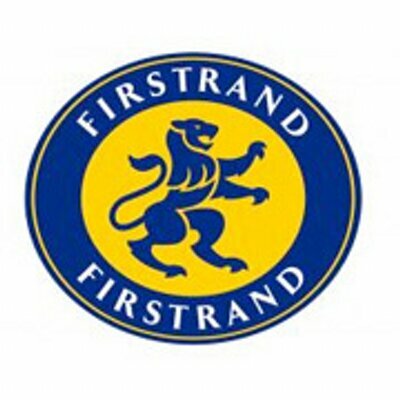 According to FirstRand, it “has been assessing opportunities to build a sustainable long-term deposit franchise to fund its strategy to grow and diversify the revenues of its current UK business”. Aldermore has a “unique operating model, market positioning and strength in deposit taking” and hence “would provide the ideal platform to fulfill this strategy on an accelerated basis”. Aldermore was founded in 2009 and went for an IPO in 2015. Last year was the bank’s record year for profits in both lending and deposits. It provided over £2 billion in new mortgage lending and its profit before tax reached £133 million – a 34% increase compared to 2015. The challenger banks are coming of age. Aldermore, the UK’s fastest growing bank, is rumoured to be preparing for its IPO, just like OneSavings Bank, which was the first bank to list on the stock exchange since Bradford & Bingley in 2000. The big four retail and commercial banks in South Africa – Standard Bank, Absa/Barclays Africa, FirstRand and Nedbank – have been upping their games in information technology (IT) expenditure.